The MDC Partners agency was hired following a review, Campaign US learned. 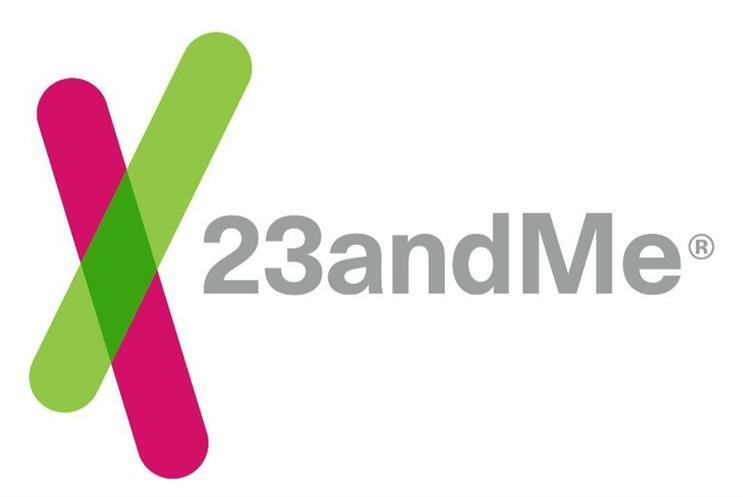 Genetic testing company 23andMe has tapped 72andSunny as its new creative partner, following a review, according to people with knowledge of the matter. 23andMe previously worked with Venables Bell & Partners, as well as other agencies on projects, like Haymaker. Representatives from Venables Bell were not immediately available for comment. 72andSunny and 23andMe declined to comment. Recently, 23andMe announced that it will prevent third-party developers from getting access to customers’ genetic information. The genealogy business, first launched in 2007, has sold more than five million at-home DNA tests. Earlier this month, TechCrunch reported that 23andMe is also amplifying its efforts in African, East Asian and Native American ancestry capabilities, adding 12 new regions across Africa and East Asia to its database. In February, 23andMe and 72andSunny – along with about 40 other companies – pledged to further advance women in the workplace at the 2018 Makers Conference. The win follows closely on 72andSunny launching a new campaign for Trojan after winning the business in July. Should tech firms rename 'A.I.' to make it sound less scary?